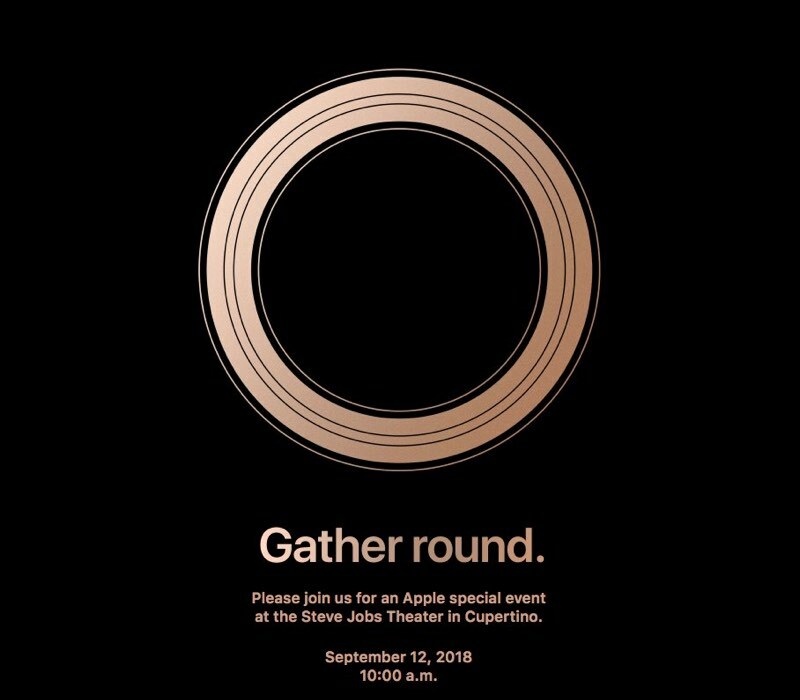 The media invites released today give a first look at the theme of the event and feature the tagline "Gather Round," likely referencing the main ring-shaped building at Apple Park. There are a lot of product refreshes that we could see at the fall 2018 event. 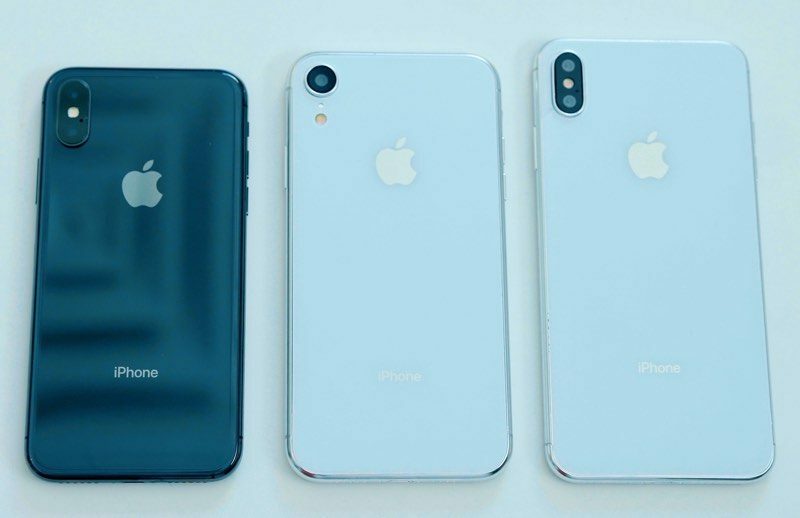 First and foremost, Apple is expected to be introducing three iPhones this year: a second-generation 5.8-inch OLED device, a larger-screened 6.5-inch OLED device, and a lower-cost 6.1-inch smartphone with an LCD display. Apple's low-cost iPhone, which could be priced around $700, is expected to use an aluminum frame and a single-lens camera, keeping costs low. The two OLED iPhones, which could cost somewhere between $800 and $1,000, will use stainless steel frames with dual-lens cameras. 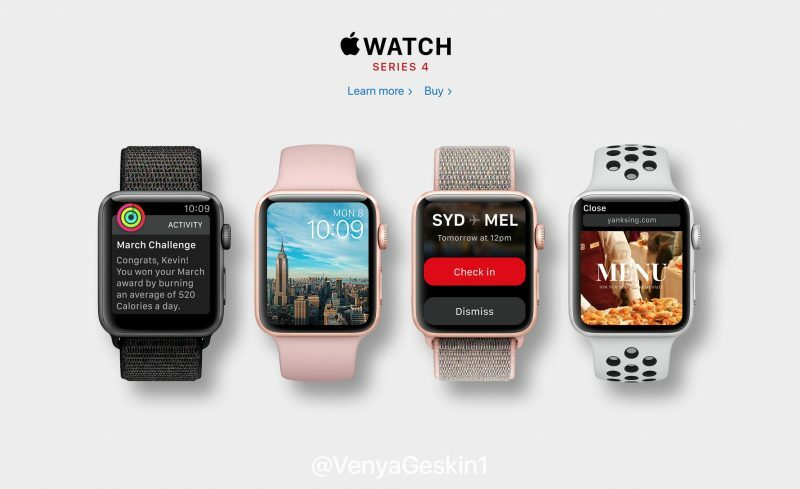 Along with fresh iPhones, Apple is expected to introduce the Apple Watch Series 4, which is said to feature a larger display likely implemented through a reduction in bezel size. Longer battery life and improved health monitoring capabilities are also rumored, but beyond that, we don't know much about the new wrist-worn devices. 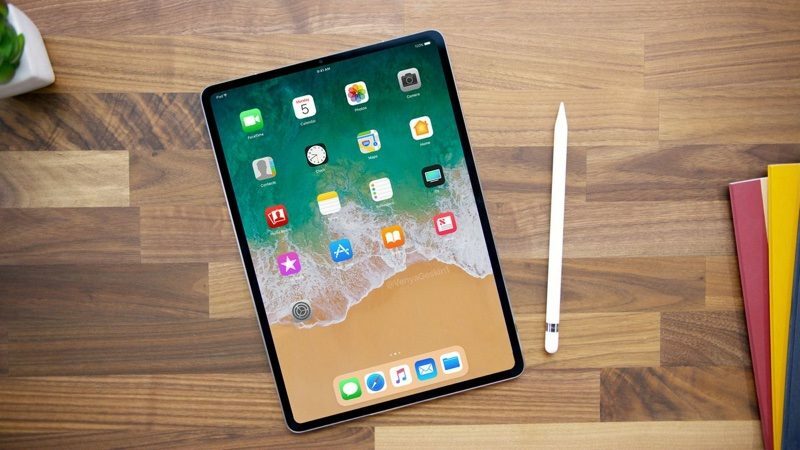 New iPad Pro models with Face ID, slimmer bezels, and no Home button are in the works, as are refreshed Macs that include a low-cost MacBook and a new Mac mini, but it is not clear if these products will come at the September event. Apple may use a second October event to unveil new iPads and Macs as it has done in past years where Macs and iPads were introduced in the fall. New Apple Watch bands, revamped AirPods with "Hey Siri" support, and the long-awaited AirPower charging mat, which is designed to charge the Apple Watch, iPhone, and AirPods at the same time, will all likely be introduced in September. Apple's 2018 iPhone keynote event will begin at 10:00 a.m. Pacific Time. Apple will live stream the event on its website and on Apple TV, but for those who are unable to watch, MacRumors will be providing full event coverage both on MacRumors.com and through our MacRumorsLive Twitter account. Apple is finally releasing a rotary phone! with a boring leader taking the stage. Why the negativity? Then I suggest you don’t watch the keynote then. Because others are interested to see what Apple has to offer, as it’s always interesting to see the newest hardware and specs. Solid Gold Roof for Apple Park, confirmed. Lol, the invite image is simply the Apple Park's structure. People trying to find their own meanings when there's none.